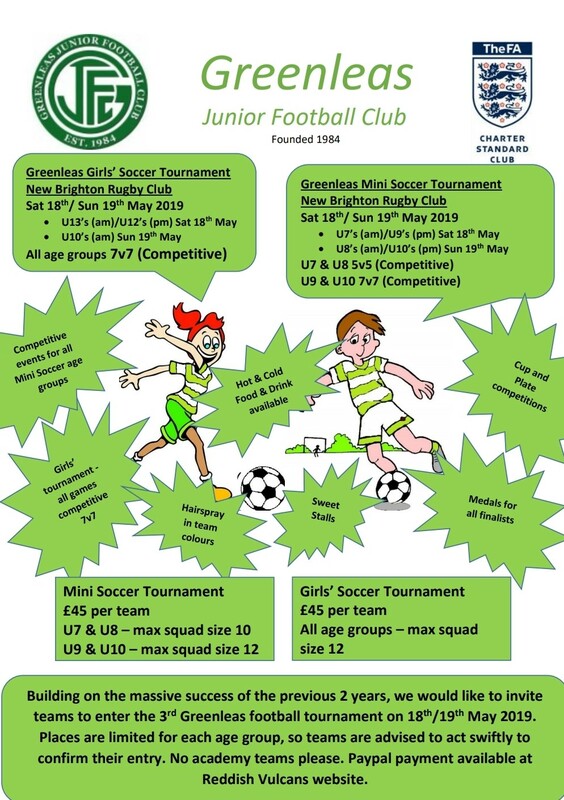 Building on the massive success of the previous 2 years, we would like to invite teams to enter the 3rd Greenleas Girls’ football tournament on 18th/19th May 2019. 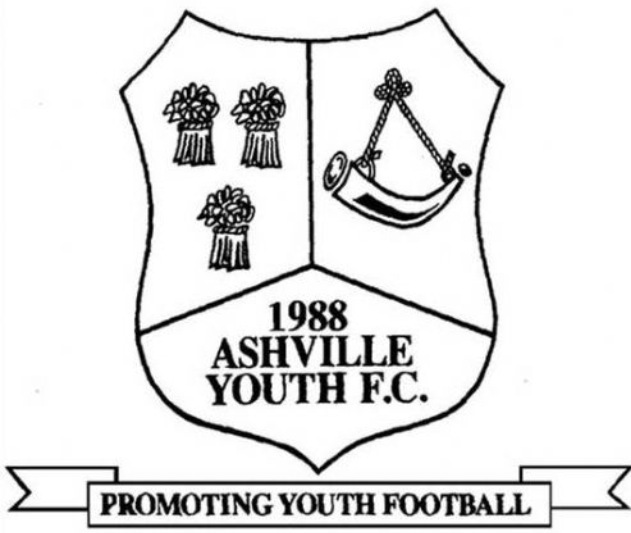 Places are based on season 2018/19 ages and limited for each age group. Teams are advised to act swiftly to confirm their entry. No academy teams please. Limited parking is available at £2 per car. Entry on foot is £1 per adult. 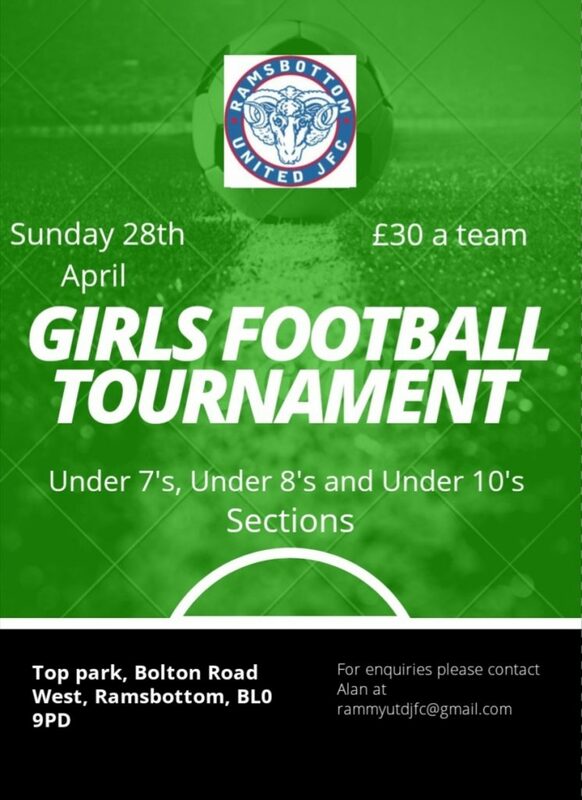 Please include team name, age group, affiliation number, manager’s name, email and mobile number in the description box when making PayPal payment. Thanks for looking.